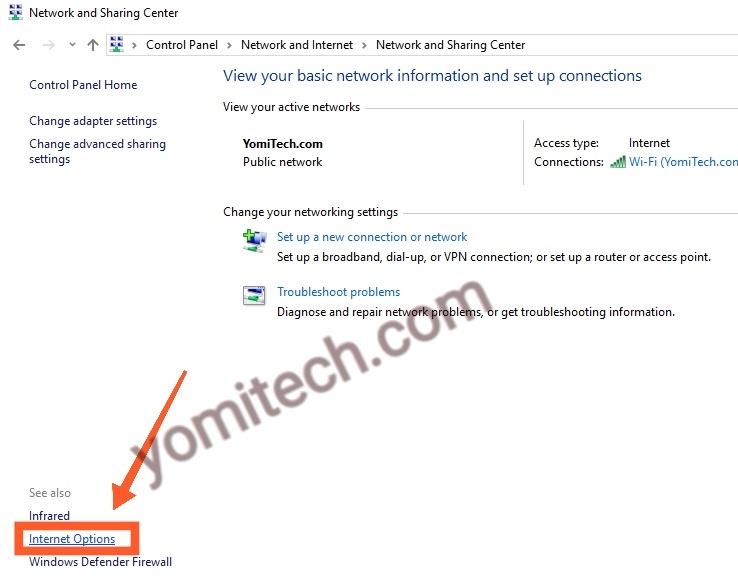 In one of my previous posts, I explained to you guys how to use the MTN free browsing cheat on your PC with the help of PDAnet. In case you missed that, you can check it out HERE. 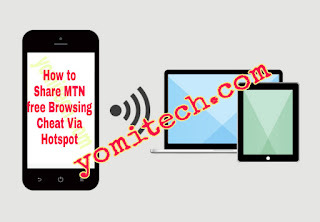 In this post, I will be showing you guys how to share the MTN free browsing data with other devices Via Hotspot. 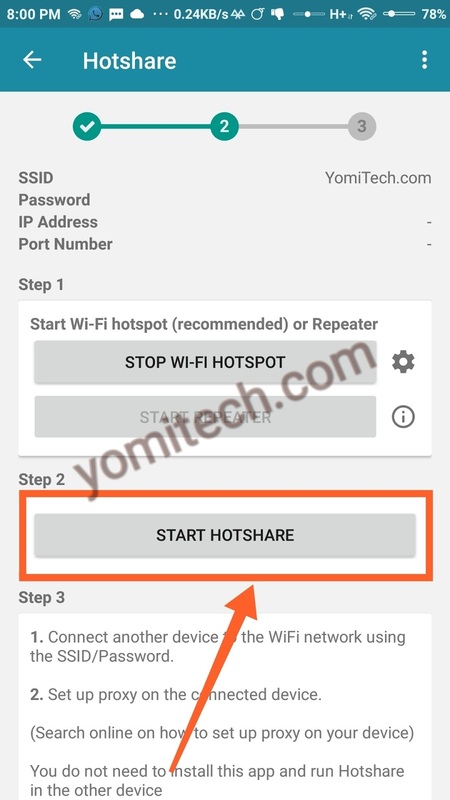 With this simple guide, you will be able to create a hotspot and share the MTN free browsing cheat with other Android phones, PC and even on iPhones or iPads. 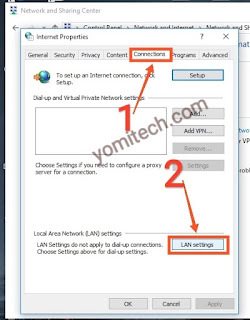 This method only works with the latest HTTP Injector App, so you have to be connected to the HTTP Injector VPN and it must be the latest version. 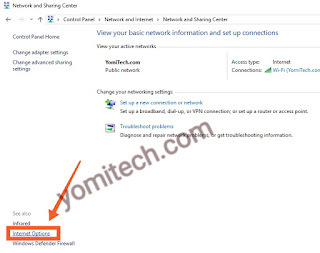 => Make sure your HTTP Injector App is connected and browsing. * If you don't know about the MTN Free Browsing cheat, then you can check out the post HERE. 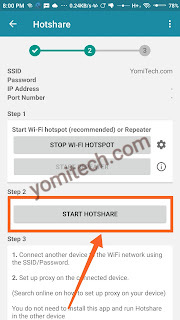 => Now, turn on the Hotspot on your Android phone. => Go back to the injector App and click on "Tools". 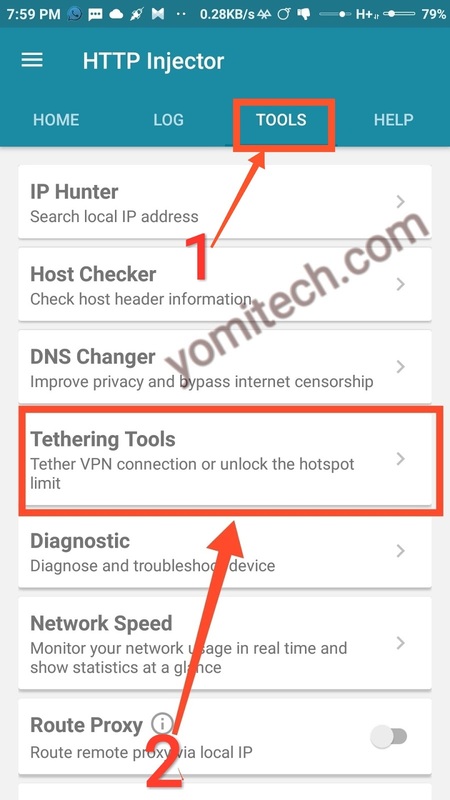 => Click on Tethering Tools and select Hotshare. => Now click on "Start Hotshare". => You will see the Proxy IP and Proxy Port below (you will need this for the next step). 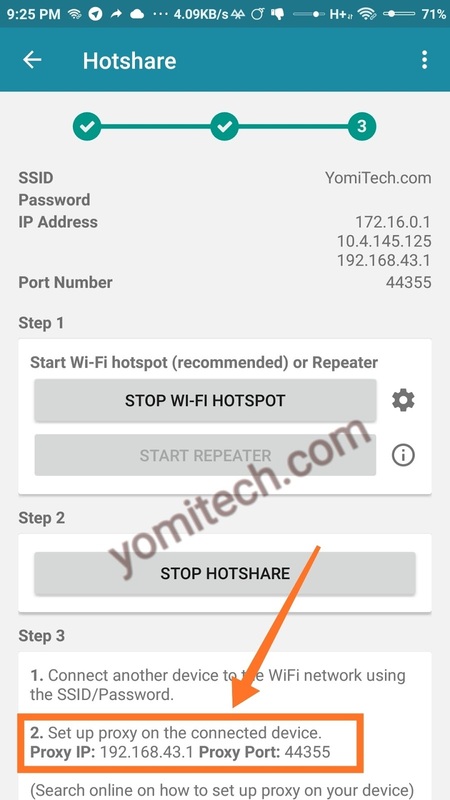 => connect to your phone's WiFi and click or long press on the WiFi name. 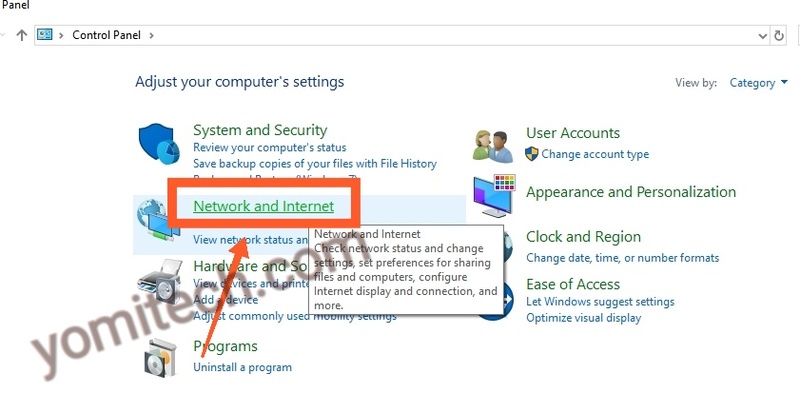 => click on modify network, then advanced option. => Scroll down to Proxy and select manual. 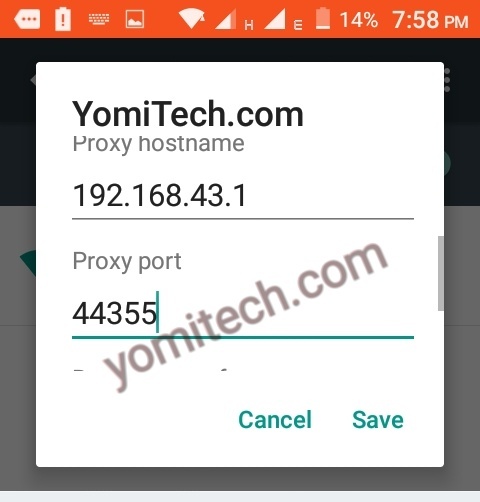 => input the proxy and port from the HTTP Injector App. => Now save and you can start browsing. 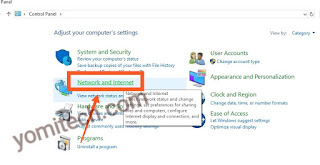 => Open the control panel and click on Network and Sharing. => Click on ﻿Internet Options ﻿at the bottom left corner of the screen. 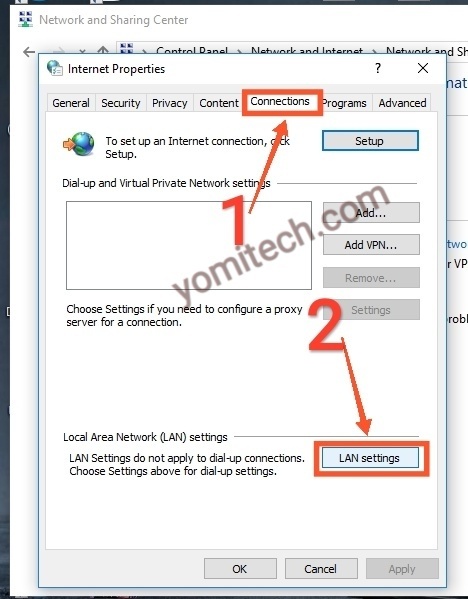 => On the next dialogue box, click on the connection tab and click on LAN Settings. 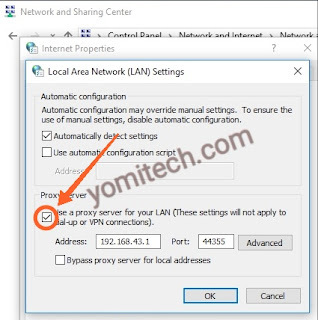 => On the next Pop-up, just tick Use proxy server for LAN and input the Proxy IP and Port from the HTTP Injector App. => Click OK and start browsing. => Go to the phone settings and click on WiFi. => Connect to the WiFi network and tap on the name. => Scroll down to HTTP Proxy ﻿and click on manual. 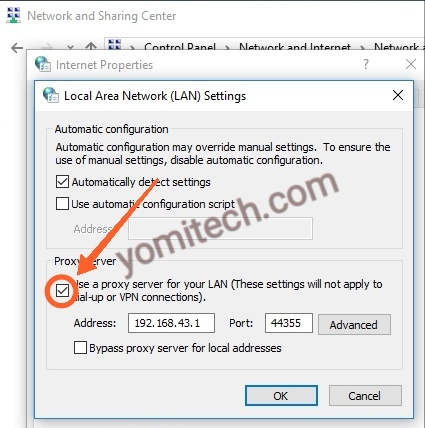 => On the next pop-up box, Input the server (proxy IP) and port, then exit. If you have any question, feel free to drop it in the comment section. Also, Kindly share this post on your various social media platforms if you find it helpful. You're superb. I'll try it out. Thanks. it works but sadly can't power the apps in my second phone(the phone dat the http injector is not installed in) , it only works with my phone browsers but not the apps.